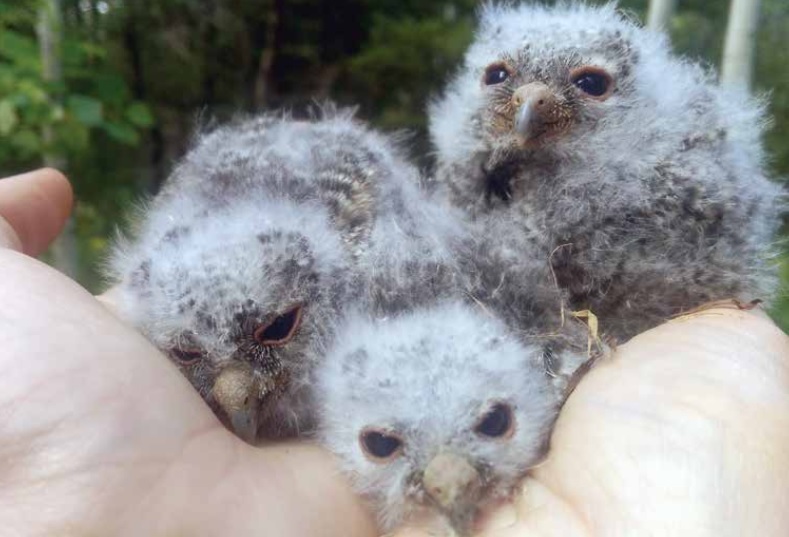 Your donation supports our raptor conservation and education programs--thank you for your commitment to protecting raptors and our shared environments. 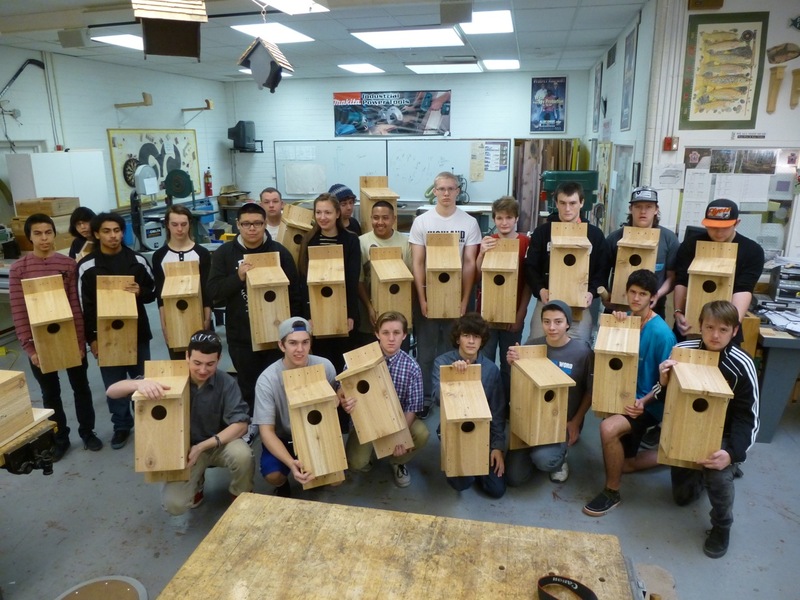 Support HawkWatch International through a one-time gift. You can also chose to make your gift In Honor/Memory of someone. 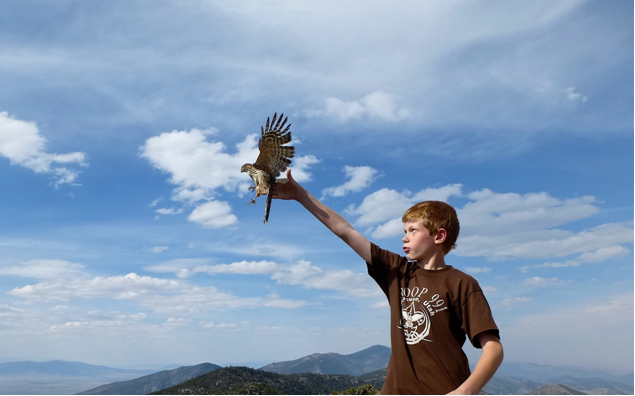 Join or renew your HWI membership and be a part of our raptor conservation community. You can also chose to make this a gift membership for someone. Make a symbolic adoption to support raptor conservation and our on-the-ground research efforts. You can also chose to make this a gift adoption for someone. 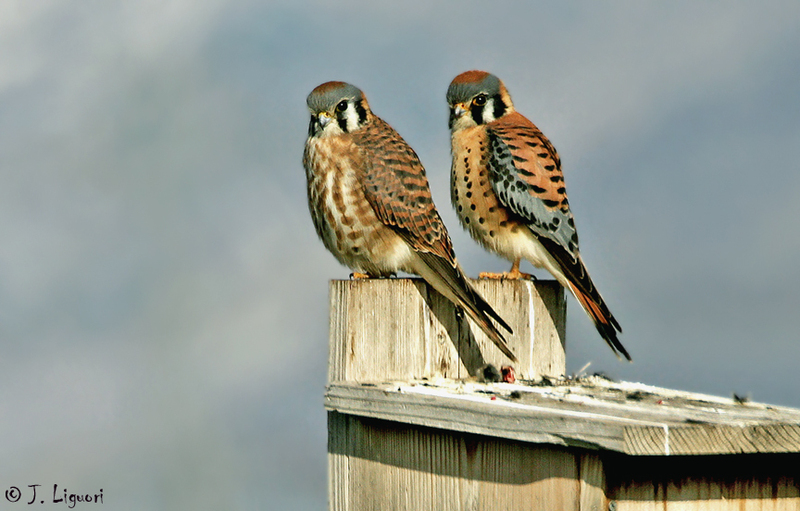 Your donation will cover the cost for materials for us to build a nest box that will be used in our American Kestrel research. We are always in need of new/gently used items for our research projects. Shop our store for some great apparel for adults and kids, raptor identification books, kids books, and more. Your purchase will support our raptor conservation work.